Come learn about the how the changes in the tax law affect your role as an HR Professional. Victor D. Barbo, CPA has been with Sink, Gordon & Associates LLP since 1990 and has been in public practice since 1988. He primarily serves individuals and small businesses in the area of tax preparation, tax planning and consulting. A graduate of the University of Kansas, Victor is also president of the firm's ProSportsTax division and is a board member of Jared Allen's Homes for Wounded Warriors -- a national charity that builds and modifies homes for wounded veterans injured in combat situations. 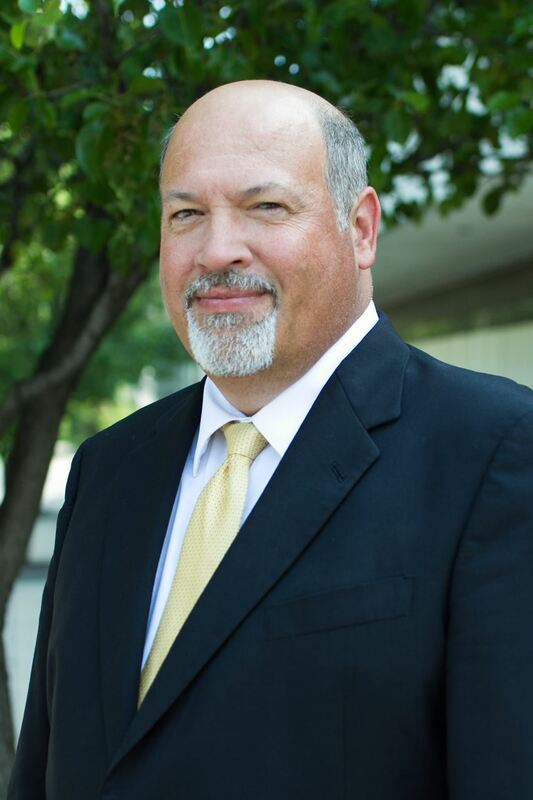 Victor is a member of the American Institute of Certified Public Accountants, the Kansas Society of Certified Public Accountants and the Public Accountants Association of Kansas, of which he is past president. Outside of the office, Victor enjoys golf and attending sporting events.